"Half the interest of a garden is the constant exercise of the imagination." 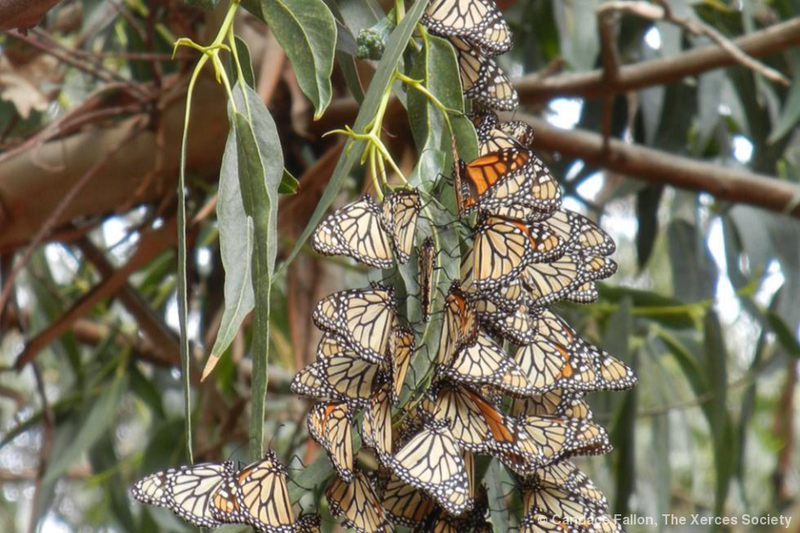 "Victory for Monarchs in California!" the heading reads. 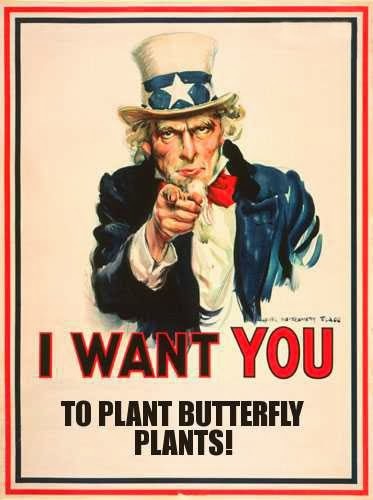 Locally, it would be nice to see the Monarch overwintering site that used to occupy Smithcliffs in Laguna Beach restored, or at least mitigate its loss somewhere else on City parks property that would attract and maintain a viable population of these magnificent butterflies as in years past. It could be done, but that would need the Imprimatur from those that run the town. Would Crescent Bay Park sustain an overwintering site, or possibly Heisler Park? Haven't a clue, but it would be wonderful if that could be achieved. 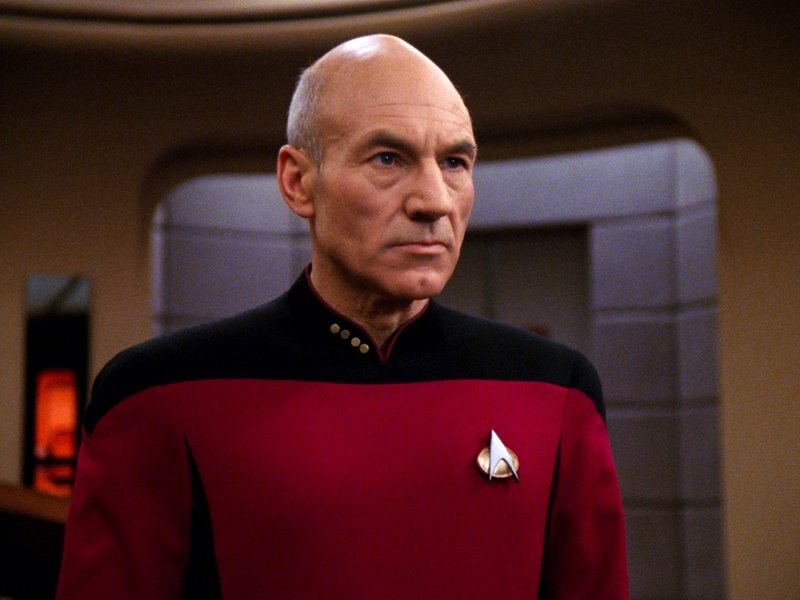 As Jean-Luc Picard, captain of the U.S.S. Enterprise in the 90's sci-fi TV series, Star Trek: The Next Generation would say: "Make it so." Victory for Monarchs in California!